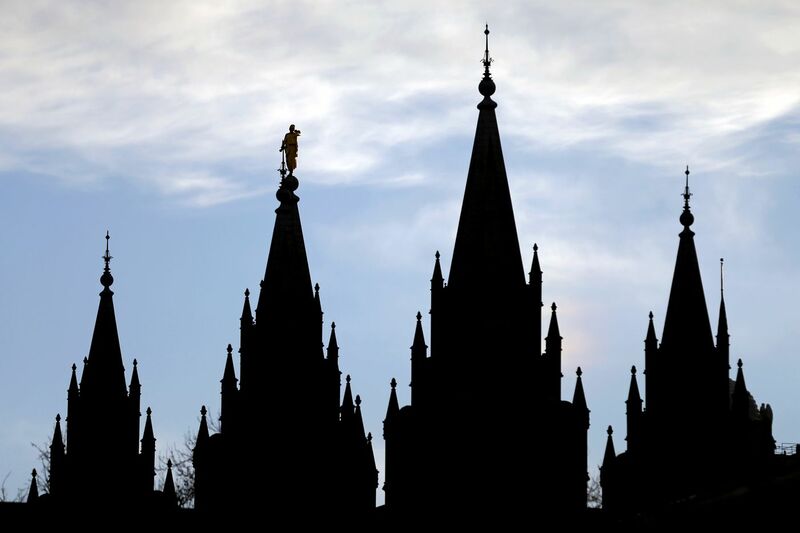 SALT LAKE CITY (AP) — The Church of Jesus Christ of Latter-day Saints said Wednesday that two of its missionaries have returned to the U.S. after they were detained in Russia for more than two weeks in an alleged visa violation case. A Russian court ordered their deportation after they were accused of working as English teachers without proper credentials. U.S State Department spokesman Noel Clay said the agency cannot provide specifics about the case due to the privacy considerations but that it has "no higher priority than the protection of U.S. citizens abroad."